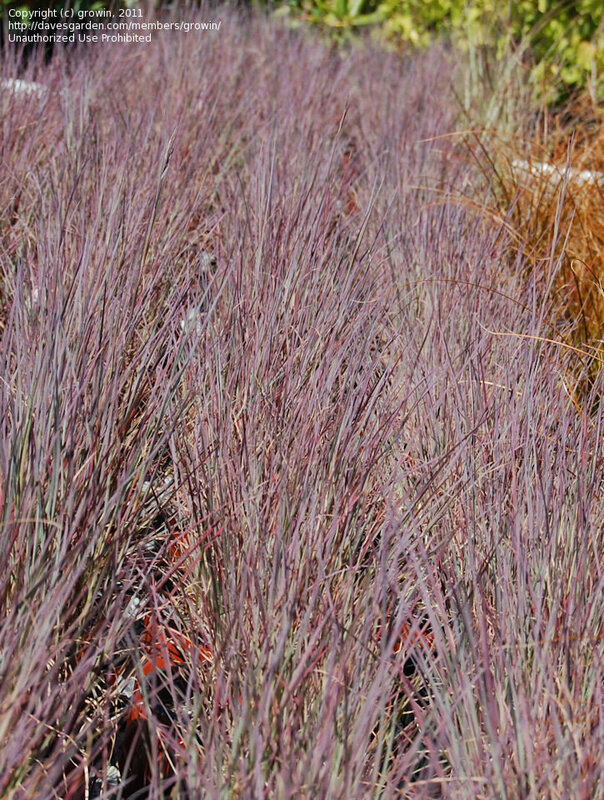 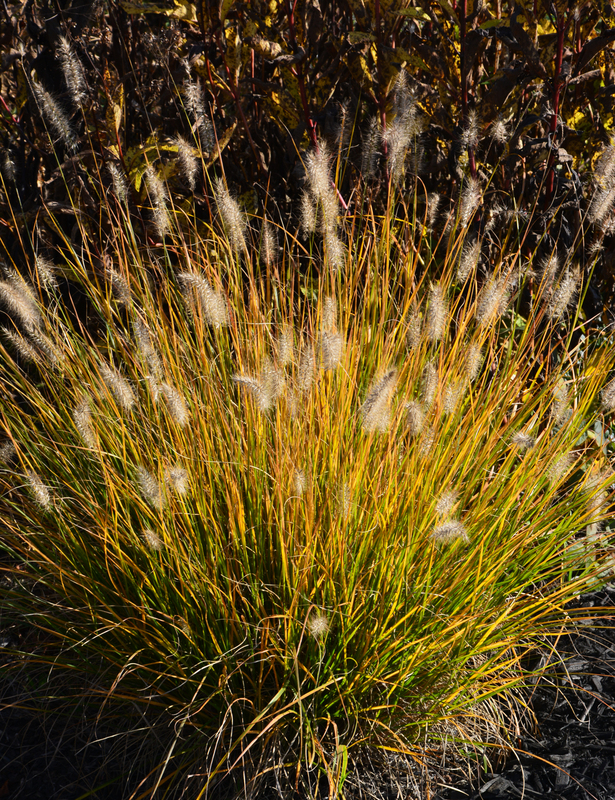 Many ornamental grasses make stunning displays when massed on a large scale. 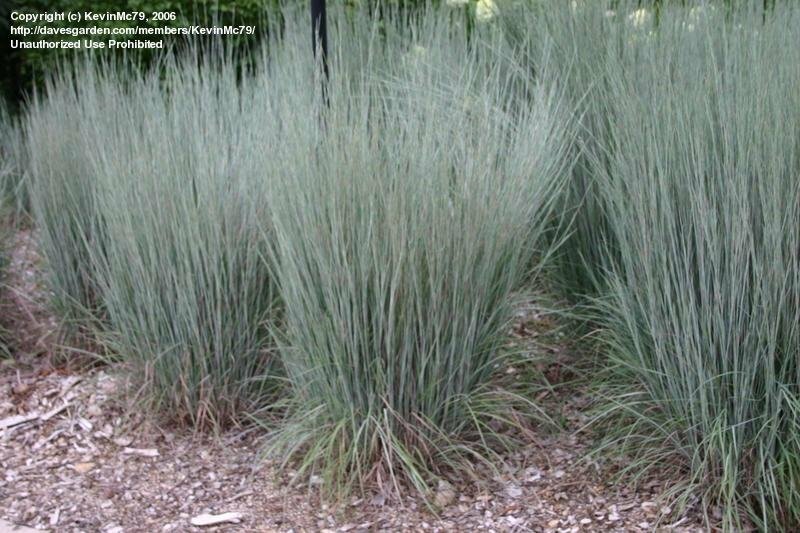 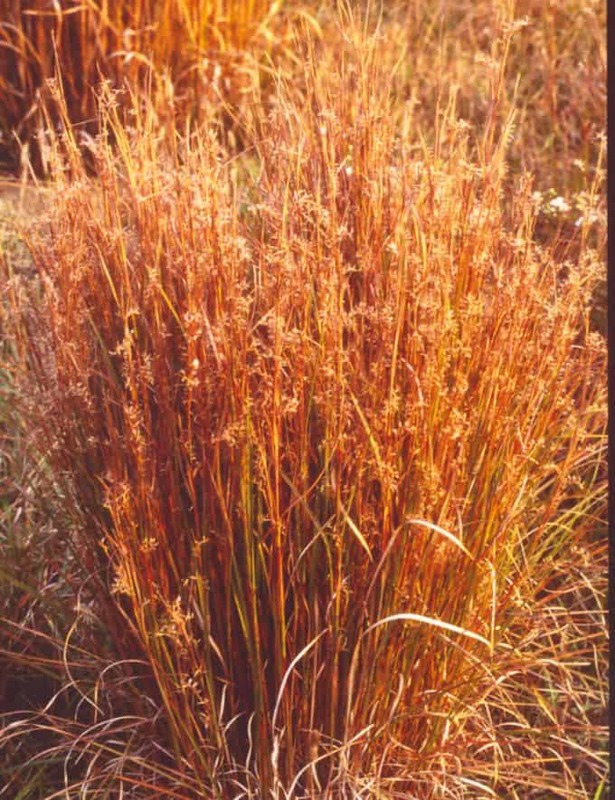 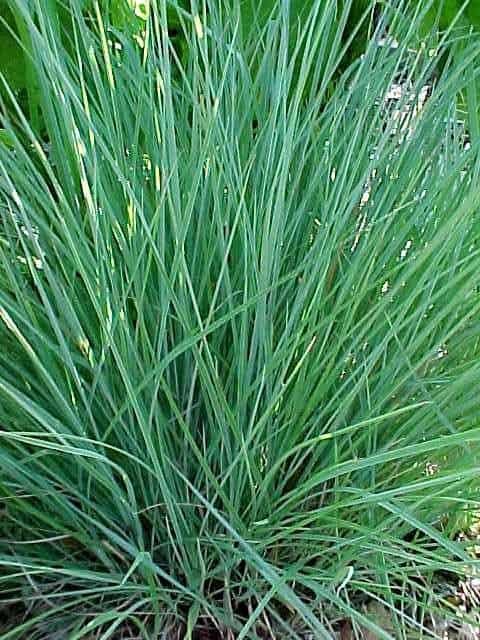 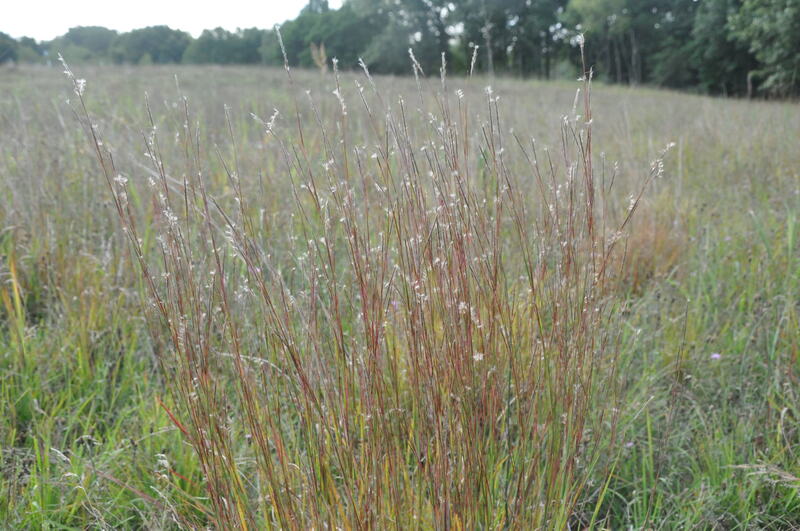 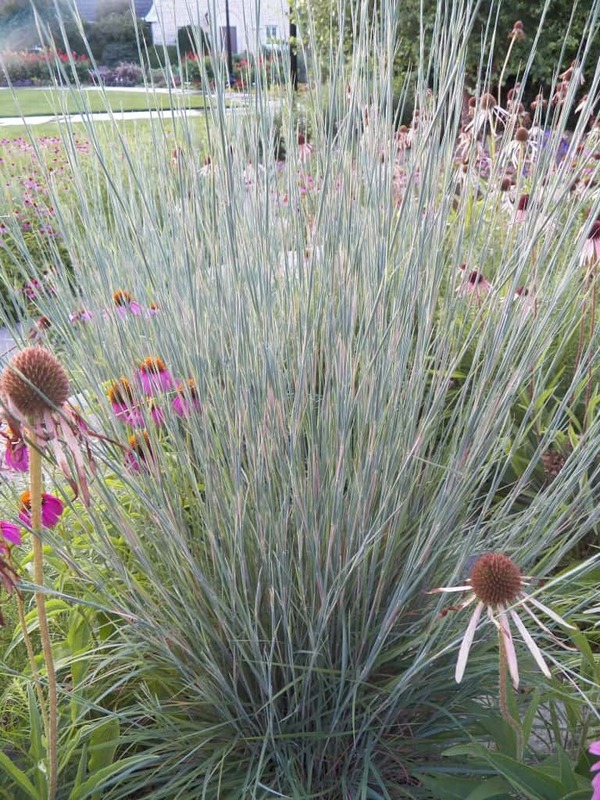 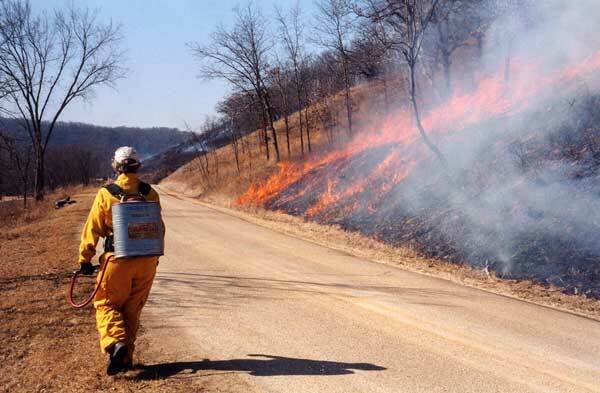 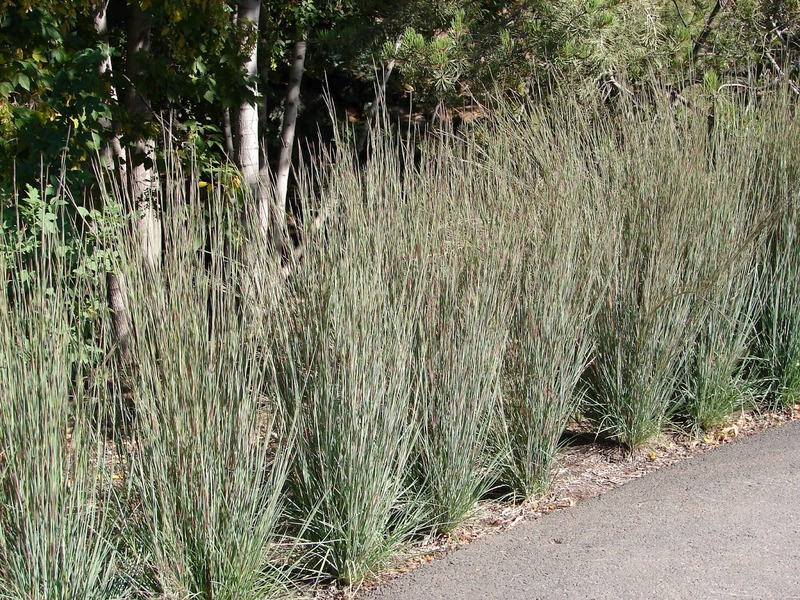 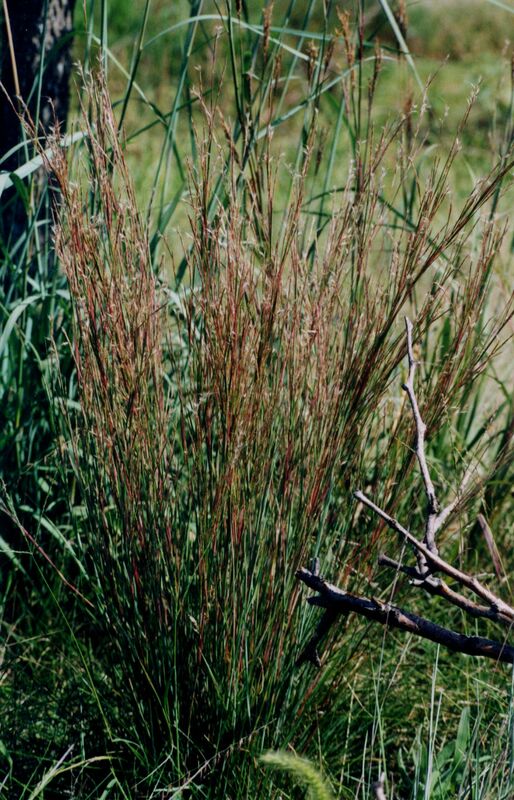 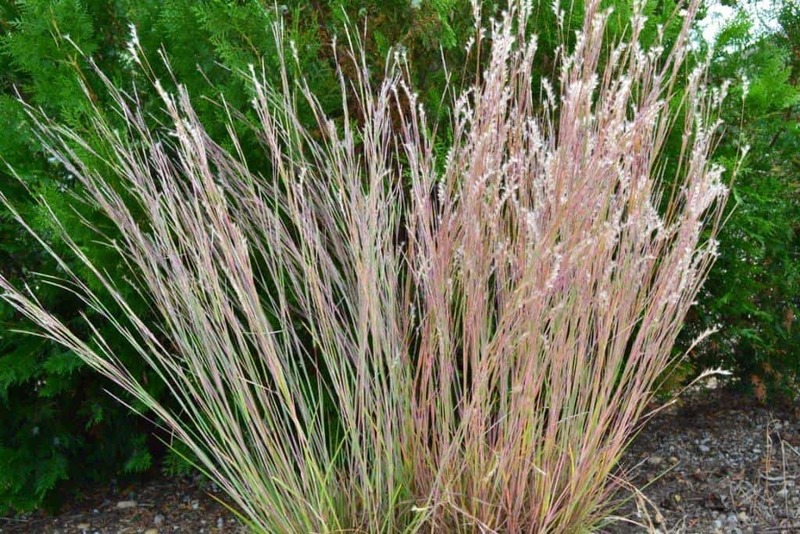 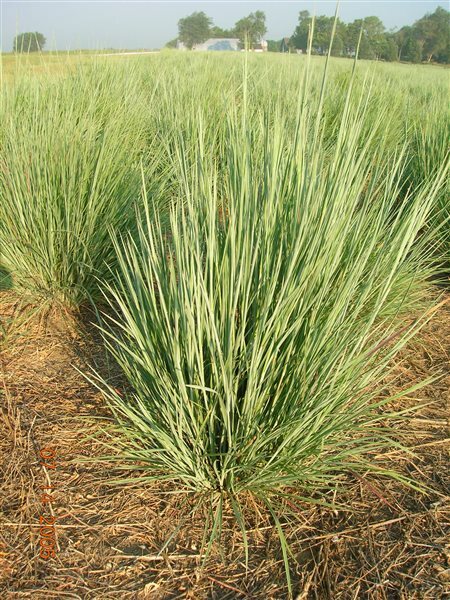 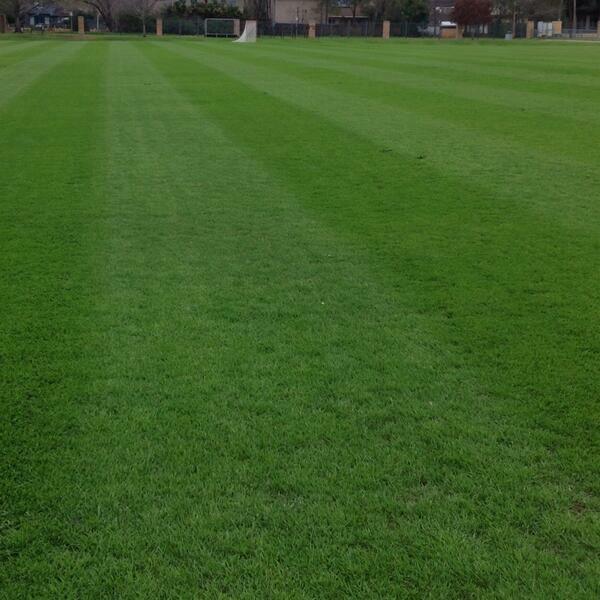 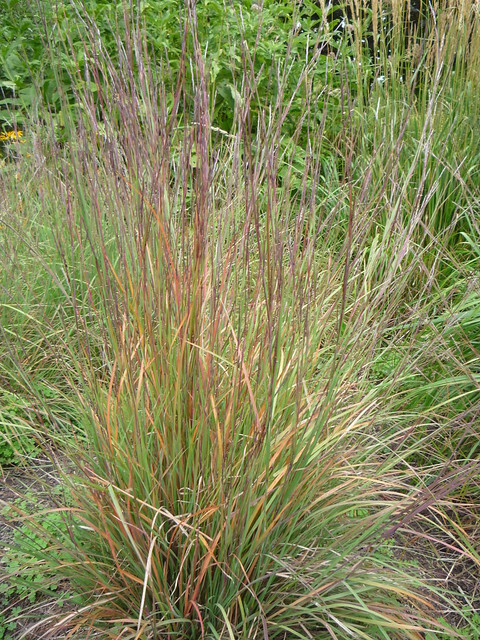 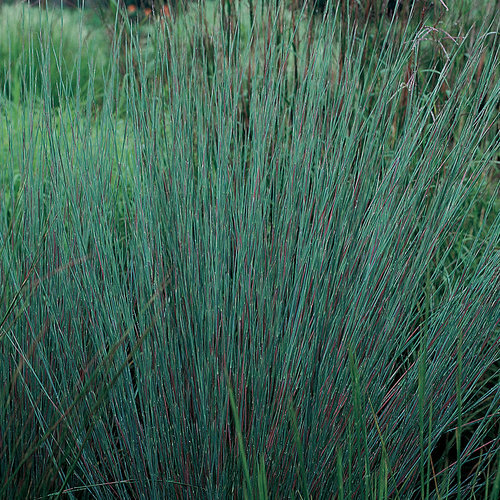 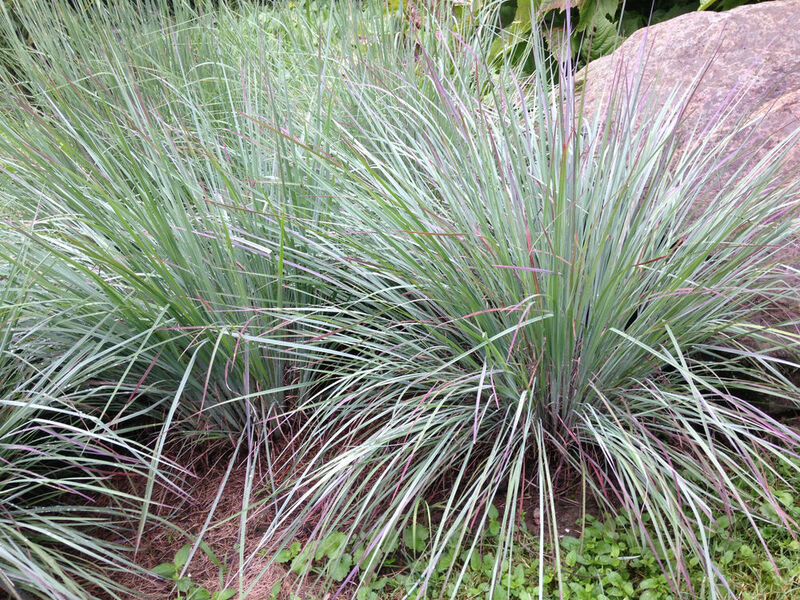 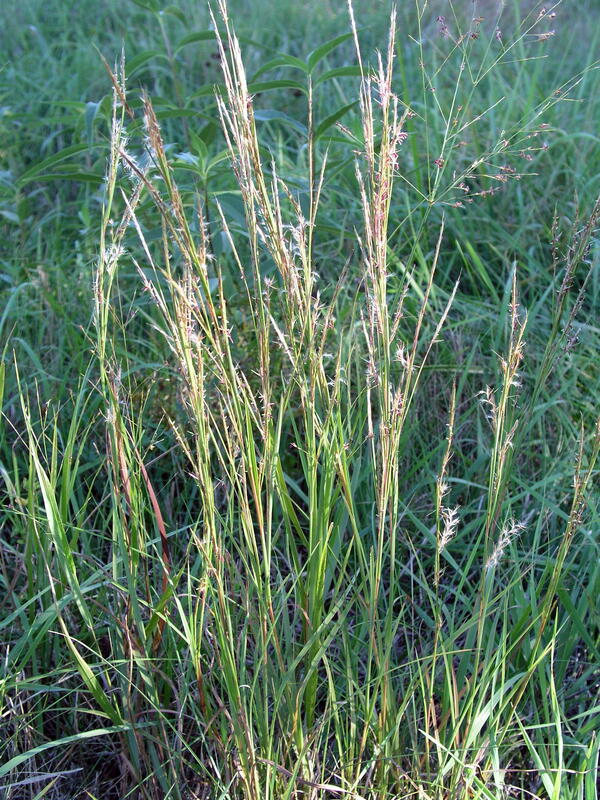 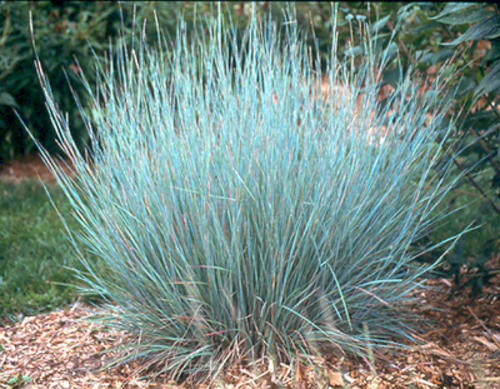 This is particularly true when using Little Bluestem. 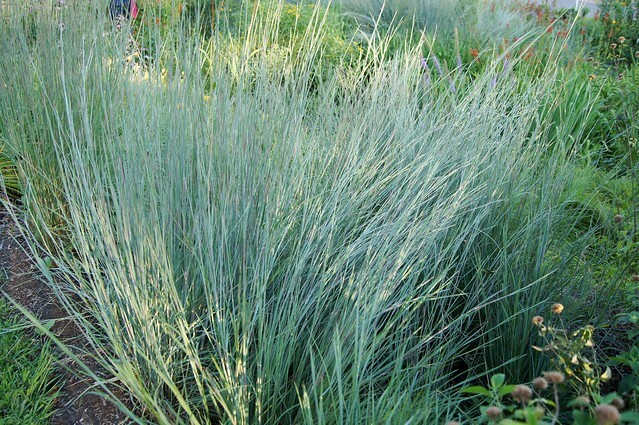 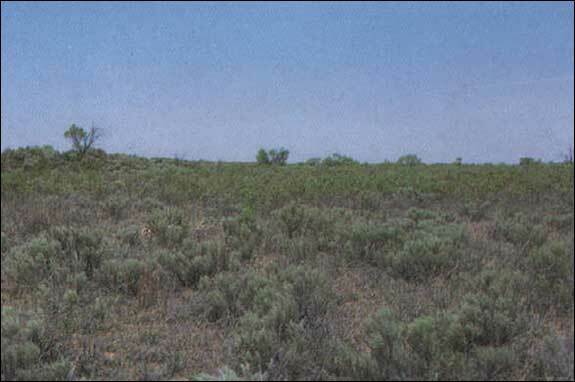 A mass planting will undulate in the breeze. 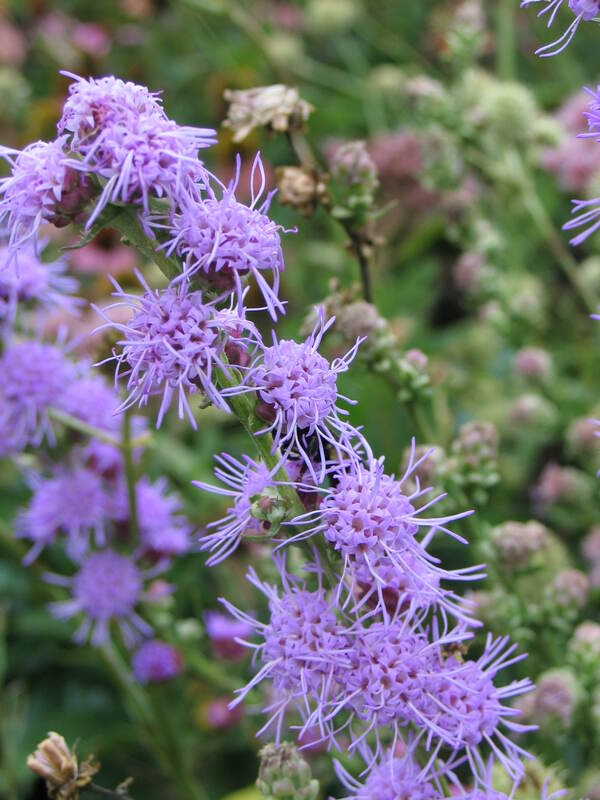 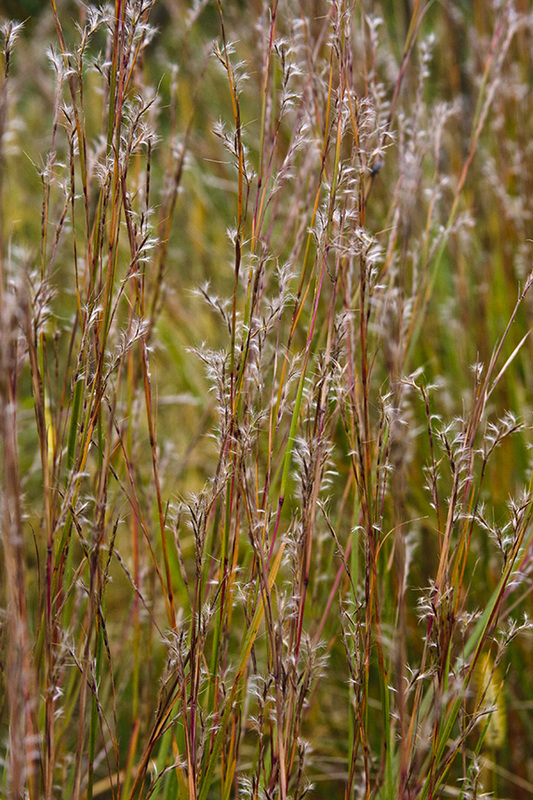 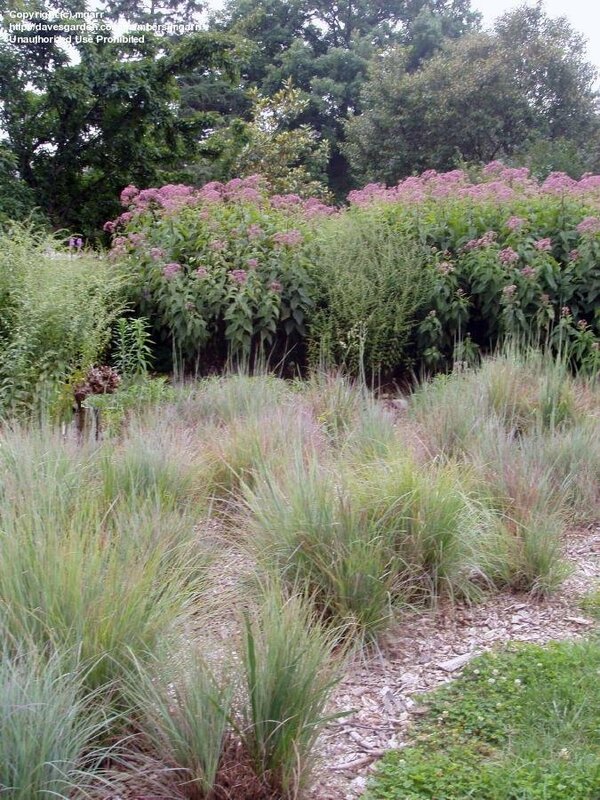 A group is also excellent as a transition plant when one needs to move from a formal area to a natural field or meadow.